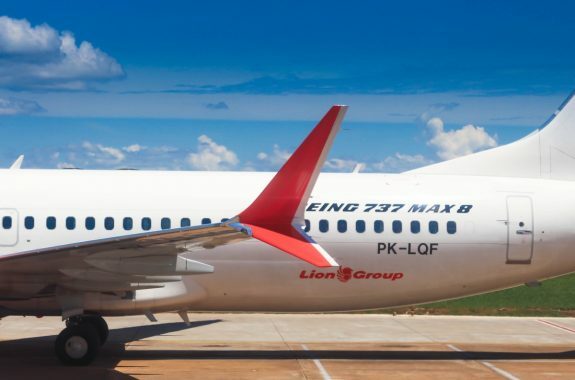 Aviation regulators around the world removed Boeing’s 737 Max 8 jets from service following two crashes within six months. 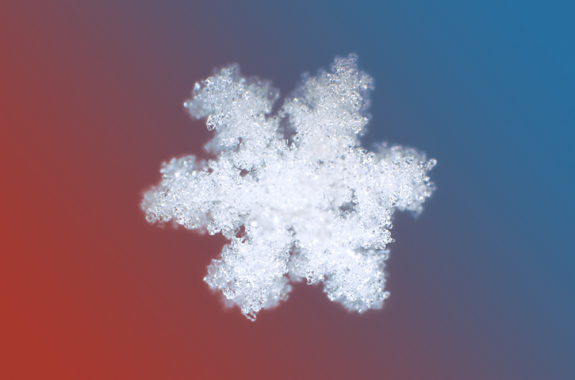 How does warm air distort snowflake shapes? 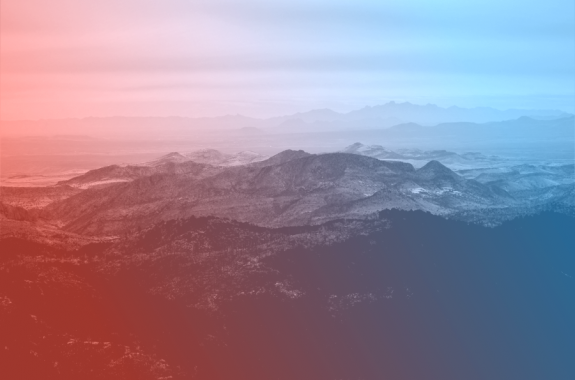 And in New York, a citizen science project asks just how bad it is. 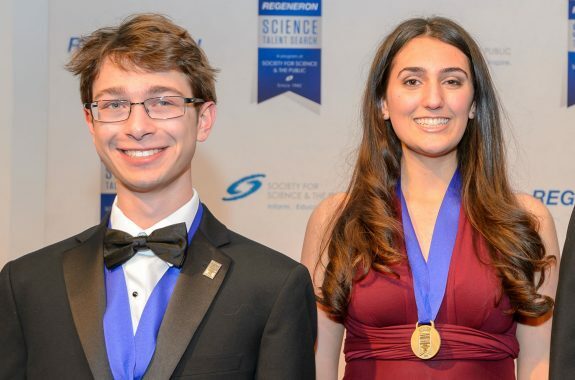 In the 2019 Regeneron Science Talent Search, high school students looked at everything from exoplanet to HIV antiretroviral therapies. 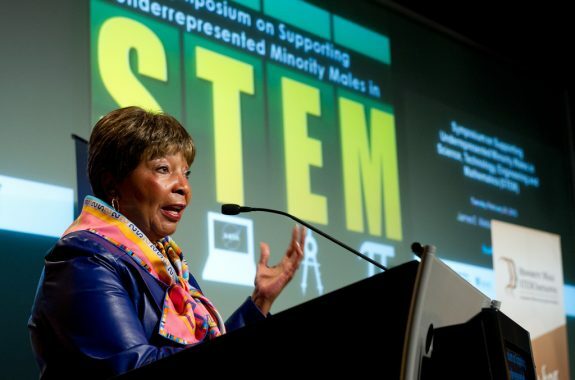 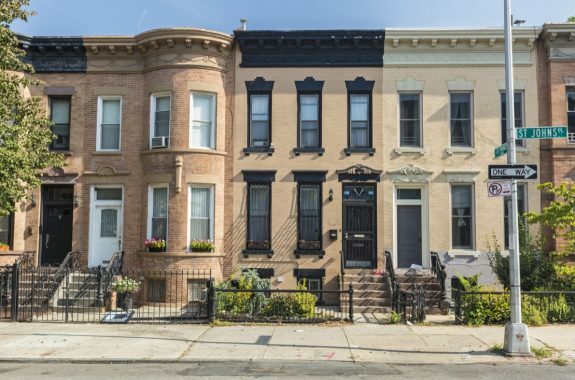 Researchers are using big data to map gentrification before it’s obvious. 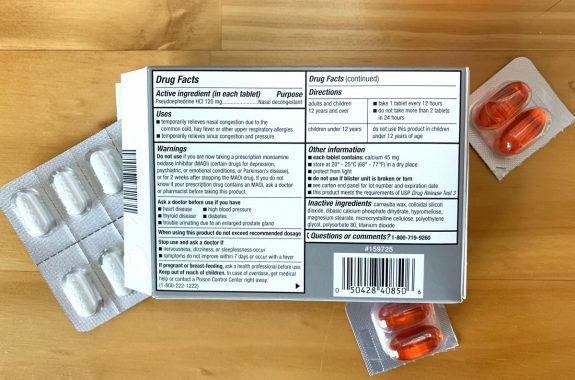 A study finds over 90 percent of medications have ingredients that can cause allergy or irritation in some patients. 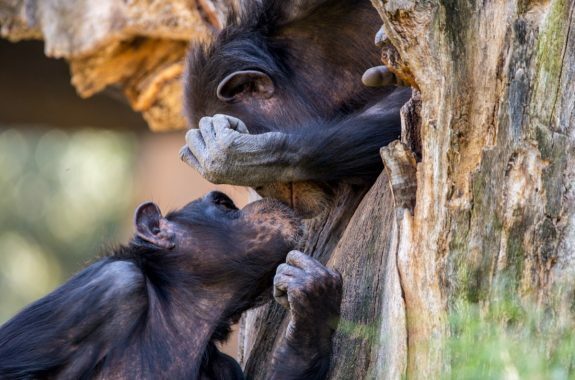 In his book "Mama's Last Hug: Animal Emotions and What They Tell Us About Ourselves," primatologist Frans de Waal catalogues the vast spectrum of emotional behaviors in animals.